In the some you lose column is the sad story of Lodgenet. the dream of piping media into the hotel room was a long time held belief that this was a great way to reach an upscale and valuable audience at a time when they were most susceptible to influence. Well it took a LONG time. It was expensive and also prone to technology change. The sales cycle was part of the problem. But the company failed miserably in my view to address the issue of the internet. So here we are nearly 20 years after the birth of the consumer web and they are still plugging away at a conventional media base. The writing on the wall should be clear, Internet pipes are valuable but portal real estate is not that great. On Monday the company filed for Chapter 11. It is up to its eyeballs in debt. It has little future and in my view is a dead duck. Why? It has failed to recognize that consumers now want to consumer media in their own mode and via own tools, services and especially own devices. During the waning days of 2012 – I met with a large hotelier who operates and dominates a market segment. They have Lodgenet in some of their properties but it has little value and in some instances does not make the hotel any money. Interestingly Colony Capital who is plunging $60 million into the company has a history of bailing out lodging based companies. Let’s wish all the best for them. The company lost the plot on what it’s business is/was. It is to provide access to entertainment content. In that they have failed to keep pace with the market and the consumer. For that they have been well and truly spanked by the marketplace. The lesson to startups here is to remember and focus on what your core business is. And don’t EVER lose sight of that. 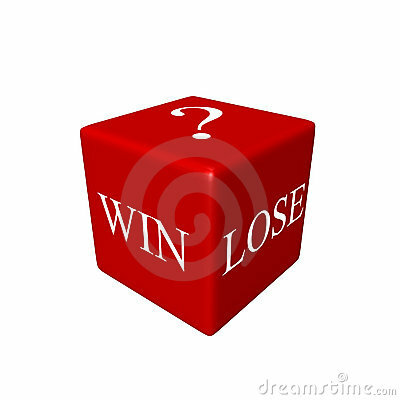 ← Some you win – some you lose – Part 1.